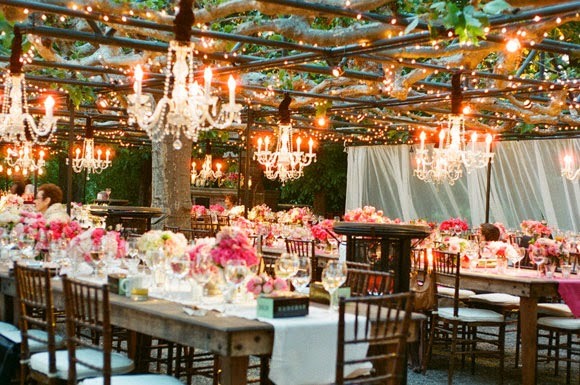 Outdoor weddings are so romantic. You get to enjoy the beauty of nature and it provides a great backdrop. 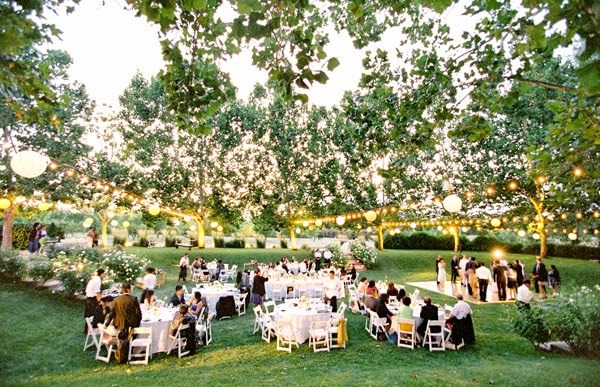 However, planning an outdoor wedding isn't as easy as it looks. Therefore, we have developed five tips to help you make your wedding day perfect. You need to consider the outside temperature for the wedding. 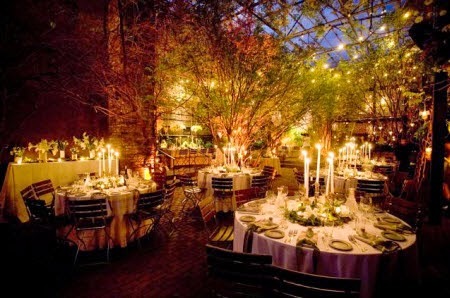 The temperature can make or break a wedding. If it is hot, provide an awning, some handheld fans, or even ice neck wraps to keep your guests cool. If it will be cold, tell your guests to wear extra layers (just throw a note into the invitations.) Additionally, you can provide space heaters and lap blankets. If it rains, you will need a backup plan. Many brides accomplish this by having the reception inside. In case something goes wrong, the wedding can be quickly and easily moved to the reception area. Some brides like to rent a tent. This will protect the guests from the rain. However, you need to consider how they are going to get from the car to the tent. Rained soaked ground can leave women's heels stuck in the ground and men all muddy. A carpet or even a tarp can help with this situation. 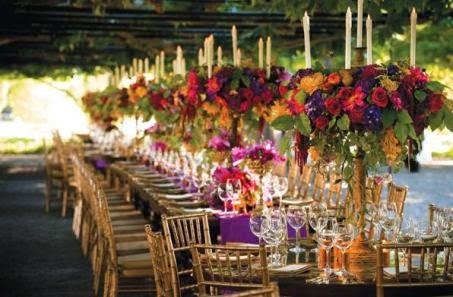 The outdoors provide a nice backdrop for weddings but you still need to touch it up with some basic decorations. A wedding arch and platform gives the beauty of a wedding and allows the guests to see the bride and groom. 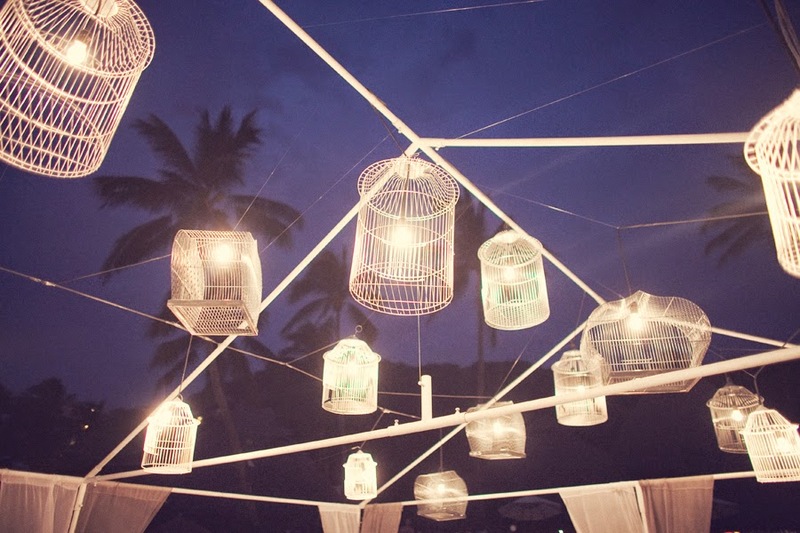 Evening weddings can sparkle with string lights. If no power is available, you can purchase battery operated lights for the occasion. Chairs need to be heavy enough to stay standing even in the wind. 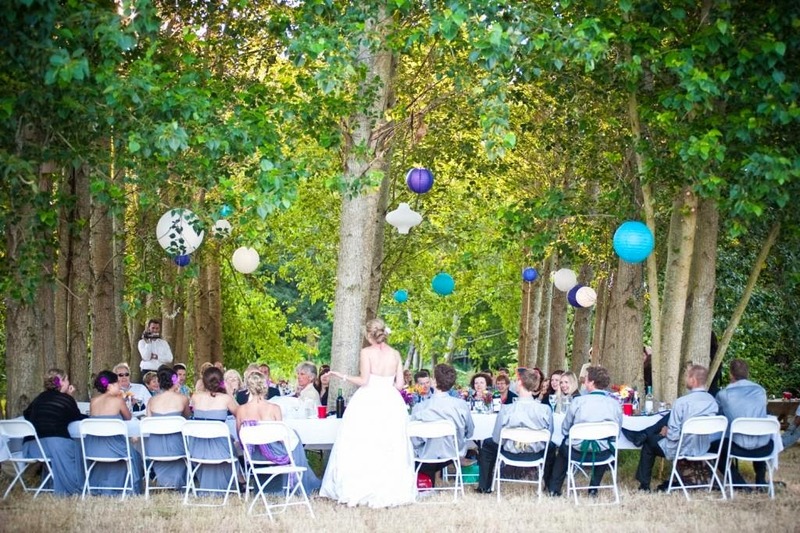 For many outdoor weddings, the chairs are the most noticeable decoration. If you get married in a park, have your friends pick up the area. You do not want leaves and cigarette butts messing up your picture perfect wedding. Flies, gnats and mosquitoes can make for an uncomfortable ceremony. 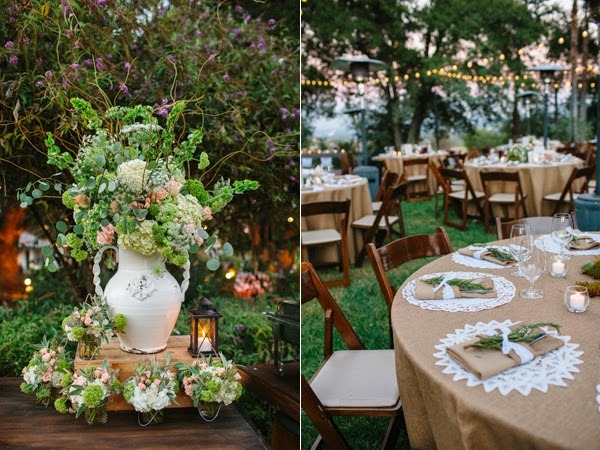 Keep the bugs away to keep you and your guests happy. Screens and tents will keep bugs out. Bug zappers are useful but need to be well placed or you will hear it throughout the ceremony. Recently, bug rings have been developed. You can clip these to the bottom of chairs to keep the bugs away. Check with your city to determine what permits you need. Nothing wrecks a wedding like having to move because someone else has a permit and you do not.